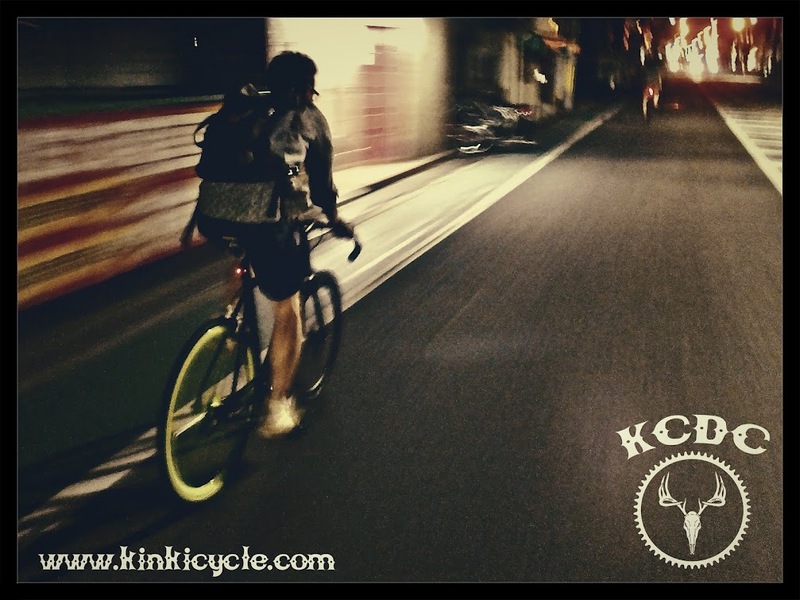 Kinki Cycle: IGC KOBE 1DAY. IGC KOBE 1DAY. from IGC on Vimeo.